Unicorns are rare, mythical creatures born from fairytales, right? Wrong. In fact, unicorns are born every year in Silicon Valley. A unicorn, of course, is a startup company valued at over $1 billion. How rare are they? 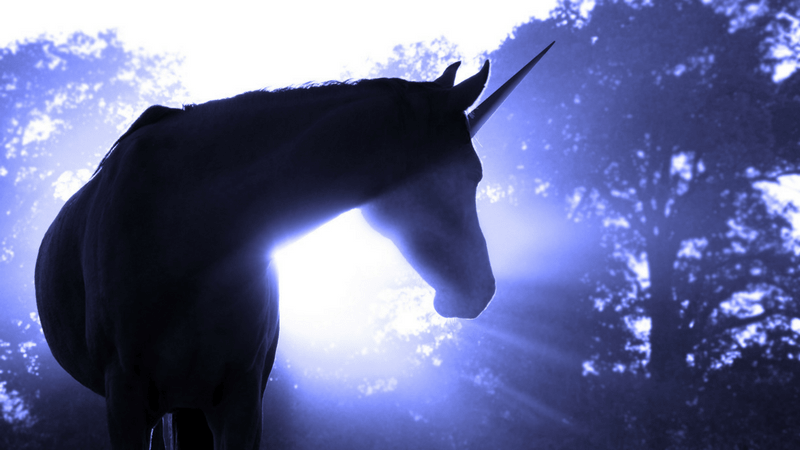 A recent study suggests that startups have a 1.28 percent chance of becoming a unicorn. The good news? The number of startups reaching unicorn status has increased in recent years. "The most recent unicorns are being developed in as little as 36 months, with the combination of strong founders, forward-thinking investors, and aggressive teams," said Forbes contributor, Adeo Ressi. "I believe that if you look at it objectively, there is a method to the madness of these so-called unicorn companies." What do these companies do exceedingly well to achieve such rapid growth? In this article, we’ll review the mission-critical commonalities and characteristics shared between billion dollar companies. Commitment to rapid growth requires radical planning, perfectionism, and action. As the saying goes: An idea without a plan will forever remain exactly that. If you want to scale big, you must map out both short and long-term plans for achieving your goals. Without clear milestones in place, you risk getting off track and losing valuable momentum. What are the four most important factors that support rapid growth? Perfecting product-market fit, hiring (and retaining) top talent, smart fundraising and the right work environment. Unicorns deliver the right products at the right times. The key to developing the right product is talking to your customers over and over again. Unfortunately, this is where many startups fall short. Instead of thoroughly vetting their products through consumers, startups head straight to market. Savvier startups work tirelessly to develop product-market fit through routine measuring, data analysis, and consumer feedback. How do startups know when they’ve achieved ideal product-market fit? When consumers are buying your product just as fast as you can make it. Unicorns prioritize and push seemingly unattainable growth plans. Their goal is to build a truly global company as quickly as humanly possible. And that means they must curate an exceptional team of talent to successfully execute those extraordinary goals. "One of the things we have noticed while working with the 18+ Unicorns that have passed through our doors over the years is what differentiates the companies who make it, from those who don't. Typically, it's their ability to attract and retain the best talent." The Genius who will challenge the rest of the team to set the bar higher. The Superstar who gets down to business and accomplishes tasks. The Leader who others look to amidst conflict and controversial decisions. The Industry Veteran who knows how things are done. The Sales Animal who moves numbers. The Financial Suit who oversees the numbers. For growth-oriented startups, all roles must be accounted for, and team members must be committed to creating a next-generation product at lightning speed. Back in the day, startups focused on gaining traction before raising venture capital. Today, however, many founders do the reverse, assuming venture capital is necessary to their initial success. While you absolutely need VCs to scale, seeking their help too soon often does more harm than good. The more cash you accept from VCs, the more equity you give away; and the more equity you give away, the less flexibility you will have to pivot when testing your ideas. Grants, incubators, and angels all provide useful forms of early cash flow without the high risk. Of course, the savviest founders design business models that support payment before product delivery, thus turning early customers into a source of growth capital. Once your startup is ready to approach VCs, knowing whether to pursue a Seed Round or a Series A is vital. Get too much too soon, and you may find yourself scrambling to deliver monumental results with inadequate systems in place. Conversely, certain tech sectors need significantly more capital by nature. Put simply, the smartest companies always know exactly how they plan to scale to the next level with the cash they are requesting. October 2010: Closes a $1.25 million seed funding round from First Round Capital, Kalanick's friend Chris Sacca, and Napster cofounder Shawn Fanning. February 2011: Closes an $11 million Series A funding round that values the company at $60 million. Benchmark leads the round and its partner Bill Gurley joins Uber’s board of directors. December 2011: Closes a $32 million Series B funding round led by Menlo Ventures, Amazon’s Jeff Bezos, and Goldman Sachs. August 2013: Closes a Series C funding round that sees an enormous $258 million investment from Google Ventures. The reason the ride-sharing platform was able to substantially increase funds in such a short amount of time is because it had a product with high demand and an air-tight plan as to how to meet that demand. Since 2013, the company has gone on to raise subsequent funds overseas as they continue to expand internationally. Uber is a prime example of only pursuing the next round when you know you can deliver. Finally, the most successful startups prioritize work spaces that drive innovation. Bland walls, boring cubicles and isolation from the greater tech community won't cut it. The ideal tech startup workspace boasts both private and group workspace options, uplifting decor, and convenient amenities that allow team members to focus on what they do best. While it's not uncommon for early team members to pitch in with everything from troubleshooting tech issues to sorting the mail, it's not ideal. Future unicorns want every team member working at 100 percent capacity within their specialization, 100 percent of the time. That means finding someone else to take care of the details (e.g. paying the WiFi bill, cleaning the office and changing the ink cartridges). Tech-focused coworking spaces specifically cater to such needs, thus allowing members to scale faster. RocketSpace takes environment one step further by providing members with a curated tech ecosystem that includes a one-of-a-kind corporate innovation program, educational programming led by industry luminaries and warm introductions to key players. Innovators like Spotify and Uber have revolutionized the marketplace by prioritizing the aforementioned factors. What else do these tech startups have in common? 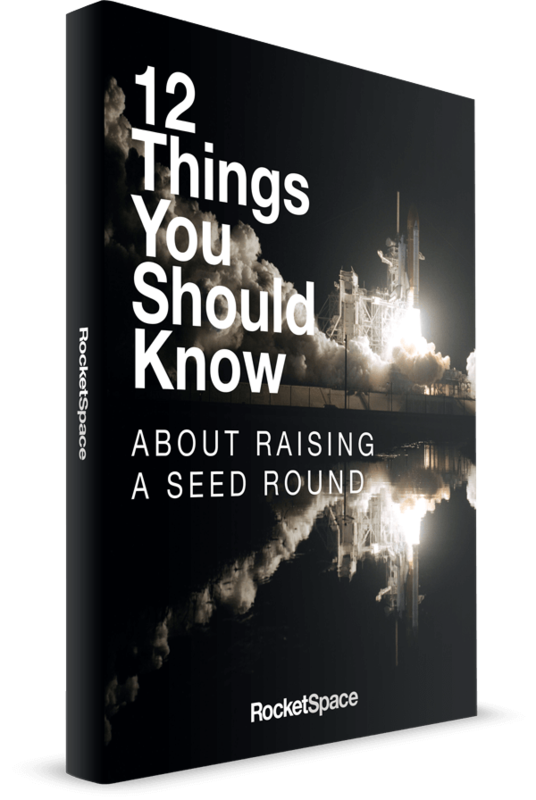 All have early roots at our San Francisco tech campus: At RocketSpace we provide Seed to Series-C funded tech startup founders with a curated ecosystem of resources designed to accelerate growth. Over the past several years, we have seen more than 18 unicorns walk through our doors. With each one, we have learned something new and worked to refine our process for current and future members alike. 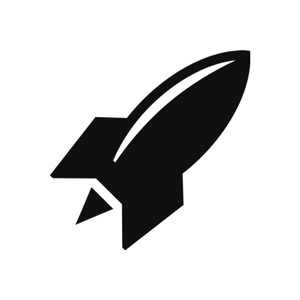 Is RocketSpace the right fit for your tech startup? Try our FREE day pass!